By Antonoplos & Associates | 11 January, 2019 | no comments. 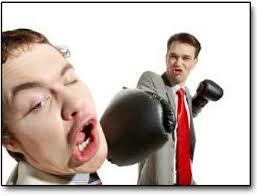 What to do when Business Partners Disagree On The Business? Partnership disputes can be a stressful time full of uncertainty and emotion. “How did we get here?” “Our partnership started off so strong, why is this happening?” These are two questions that I often hear from clients when confronting the prospect of deadlock between partners or the specter of dissolving their business partnership due to partnership disputes. Often the answer to the question “Why is this happening?” is more simple than most business partners think. One partner may have lost interest in the business, one partner may want to take their lives in a different direction or may want to retire. In other cases, the reason for partnership dispute or disagreement and deadlock may be sinister. One partner may be stealing from the partnership. One partner may be looking to take advantage of a new partnership opportunity all for themselves. Or in a worse case, a partner may be trying to push another partner out of the partnership, so they can be the sole owner of the business. Whatever the reason for the partnership dispute, partnership disagreements, or partnership deadlock, the prospect of partnership dissolution are very unpleasant for most business owners. So what should you do if you and your partner can’t agree on the direction of the business or if your partner is threatening the dissolution of the partnership? Probably the most important document regarding a partnership is the partnership agreement. Take the time to review your partnership agreement. If you need help understanding your partnership agreement consult an attorney. When reviewing your partnership agreement, pay close attention to provisions in the partnership agreement that address provisions for partnership break up and dissolution as well as a change of control and deadlock. In addition, pay close attention to the provision regarding who can authorize financial transactions and any provisions regarding partnership property and the requirements for providing access to the books and records of the partnership and accounting. While most form partnership agreement will outline how the partners should address disagreement, and deadlock it is critically important to make sure you have a clear understanding who is going to run the business during a breakup and how business decisions should be made. Without a clear understanding of these provisions, disagreements can develop faster and ultimately spark partnership litigation. If you believe that your partner is stealing from the business, or is seeking to push you out of the partnership so they can have sole control of the business get legal counsel immediately. Over a career of practice partnership law I have seen numerous instances where partnership deadlock, disagreement and threats of dissolution masked instances where one partner was either stealing money or property from the partnership, a partner was looking to capitalize on a partnership opportunity for themselves or had a sense that the business should really be all theirs. Whatever your partners motive is if you believe that they are stealing from the business or seeking to take advantage of a partnership opportunity without including the other partners, its time to contact an attorney to protect your interest in the partnership. 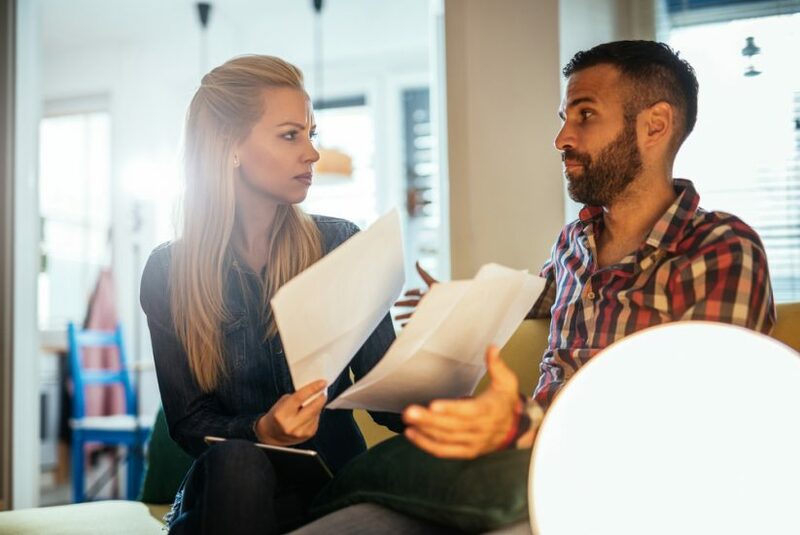 Partnership fights can be complicated affairs and having some basic information together for your attorney can make a big difference in the early days of a partnership dissolution and breakup. Make sure you have a copy of your partnership agreement, and any amendments to it. If your business is incorporated a corporation in your state, make sure you a copy of the bylaws, board resolutions and a shareholder agreement if you have one. In addition, assemble any email communications between you and your partner regarding the terms of the partnership when you started, any emails regarding the present dispute, especially if they address issues of stolen money or property or partnership opportunity. In addition, make sure you have copies of the partnership’s financial records, including bank statements, account numbers, inventory of partnership assets and credit card accounts. Often it is the case that when a partnership dispute arises, one partner will “freeze out” the other partner in an effort to keep these material hidden from the other partner. So it is very important to get this information before you confront your partner about your suspicious. If you partnership isn’t working, take a moment to examine why. Is it because you or your partner have lost interest in the business, is one partner putting in more effort than another or one of the partners wants to retire. Depending on how the partnership agreement is drafted, dissolution of your partnership may not be necessary. Instead, you and your partner might consider changing the percentage of ownership of the partnership to rebalance and better reflect the contributions of the partners. In addition, in the event that one of the partners isn’t interested in the business anymore, or wishes to retire, consider selling or buying that partners interest in the partnership. If partners are having difficulty reaching agreement on how to affect a buy-out of partnership interest in may be time to see an attorney. If the disagreement and breakup is because one partner is stealing from the partnership or is seeking to take a partnership opportunity for themselves, there may be no choice but to litigate the matter. Take time speaking to your attorney about what your plan is going to be. Outline your plan for operating the business and the addressing issues of disagreement and deadlock. Ask your attorney for guidance regarding the breakup and dissolution process, how, partnerships are valued and the potential for litigation. If litigation is likely, ask your attorney about obligations to preserve the books and records of the partnership, access to partnership materials and what to expect during the litigation process.